Former CIA Director David Petraeus’s salary dropped five figures yesterday, when the Honors College at City University of New York reduced his pay as a visiting professor for the approaching academic year from $200,000 to just one buck. The cut was a response to public criticism of the lavish pay for minimal work, and was meant to prove Petraeus cares more about teaching than its financial return. But Petraeus isn’t the first public figure to use a symbolic one-dollar salary for good PR—and he probably won’t be the last. 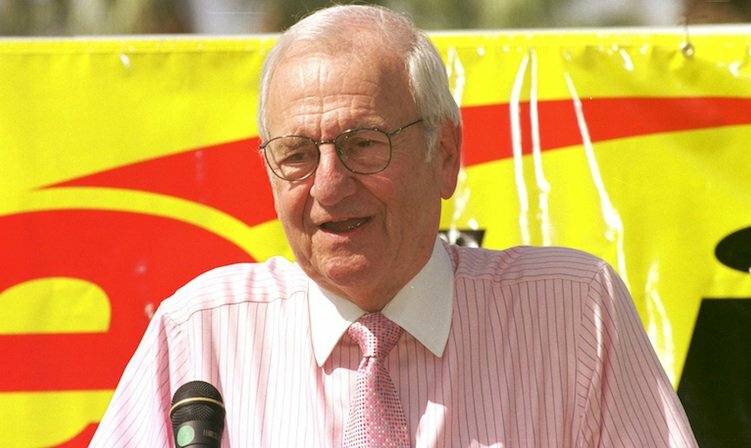 Lee Iacocca, former chairman of Chrysler, is often credited with starting this practice. In 1978, when financial difficulties forced the company to make cuts in workers’ pay and benefits, Iacocca took a one-dollar salary in a show of solidarity. 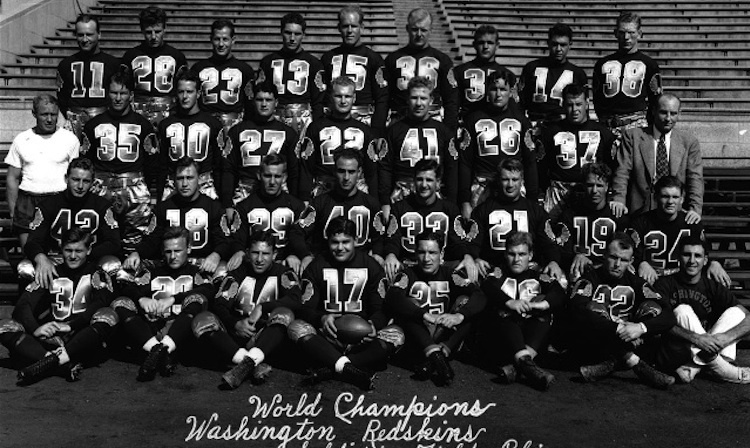 Sammy Baugh worked for a dollar even before Iacocca: The Pro Football Hall of Famer received a one-dollar salary from the Washington Redskins for every game he played in the 1940 regular season. He didn't even get the full dollar: Baugh’s contract outlined that he receive only 75 cents after each game, and the remaining 25 cents at the close of the season. 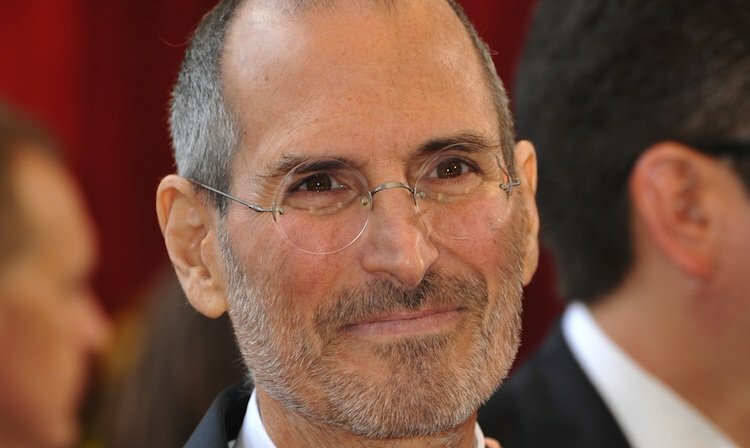 Apple CEO Steve Jobs worked with a one-dollar salary from 1997 on, but the company gave him bonuses that covered his travel expenses—and bought him a plane. 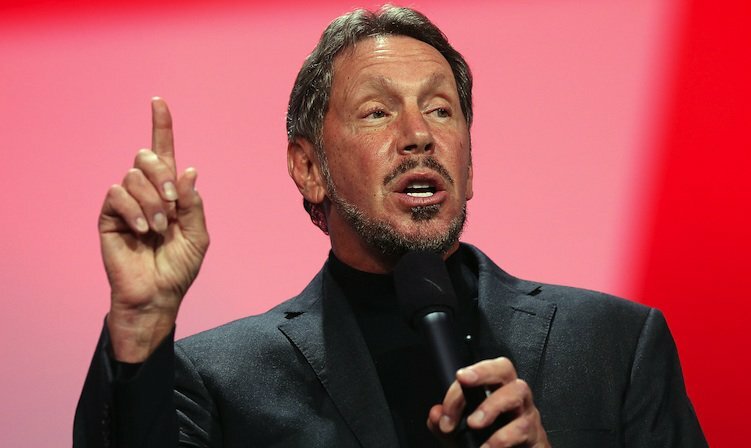 The salary of Oracle CEO Larry Ellison dropped $999,999 from fiscal year 2009 to fiscal year 2010. His decision to take a $1 salary was symbolic, but the company’s founder still made bank off of 1.18 billion shares of the company he owned that year. 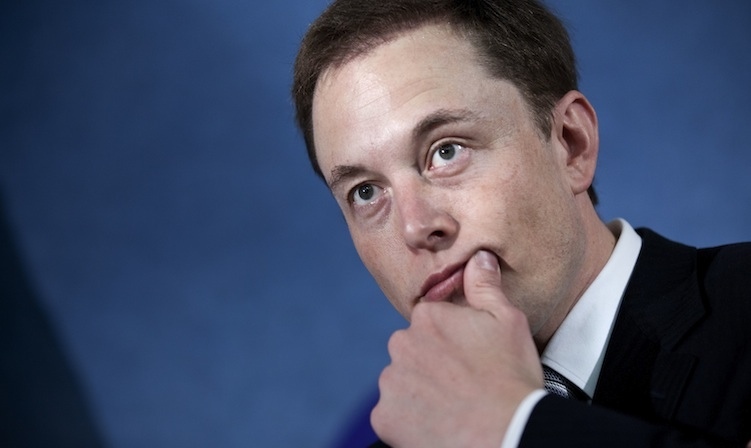 Elon Musk of Tesla Motors has accepted a dollar in pay per year since becoming CEO in 2008. 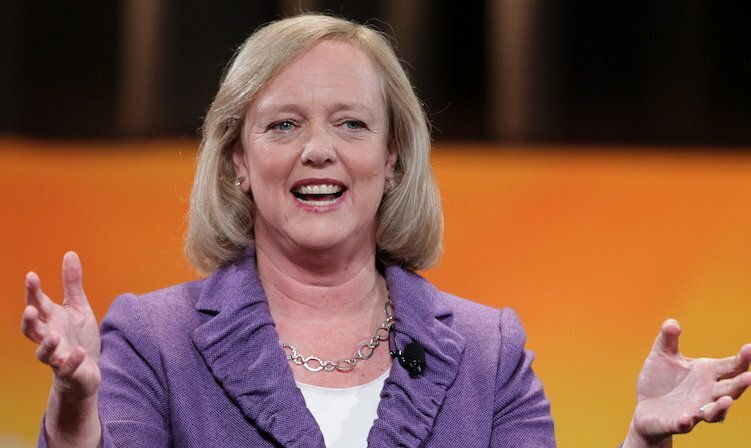 When Meg Whitman became CEO of a struggling Hewlett-Packard in 2011 (the company had just discontinued production of its infant tablet contender the HP Touchpad), she took an annual salary of just one dollar. 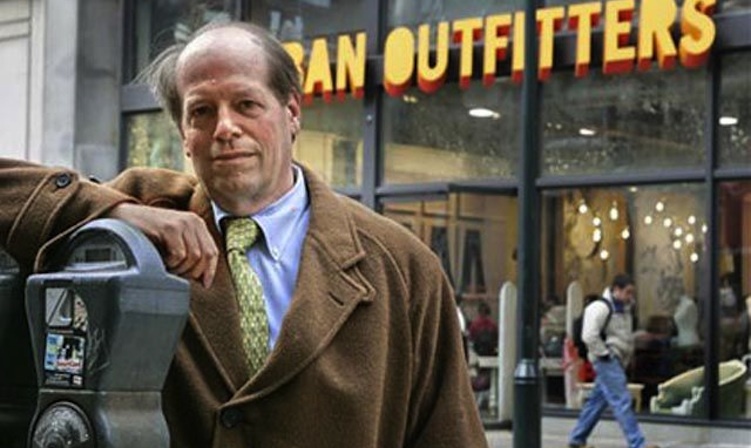 Urban Outfitters CEO Richard Hayne’s dollar-a-year salary (so hipster) had him earning a total of $33,000 in 2012. 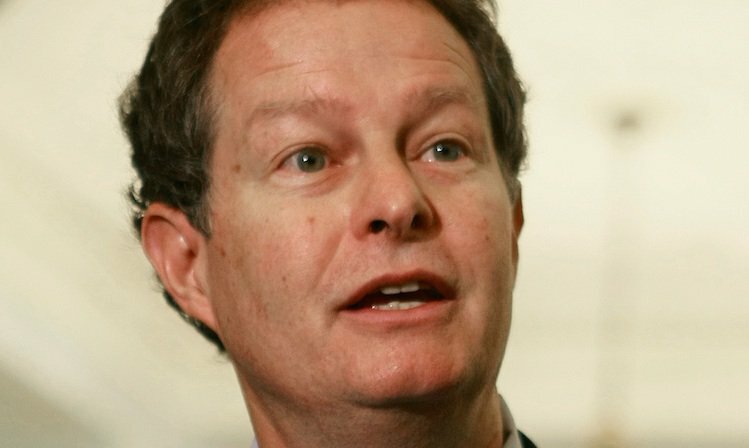 In November of 2006, Whole Foods CEO John Mackey announced that he would reduce his salary to one dollar the following January. “I am now 53 years old and I have reached a place in my life where I no longer want to work for money, but simply for the joy of the work itself and to better answer the call to service that I feel so clearly in my own heart,” a modest letter to his staff read. 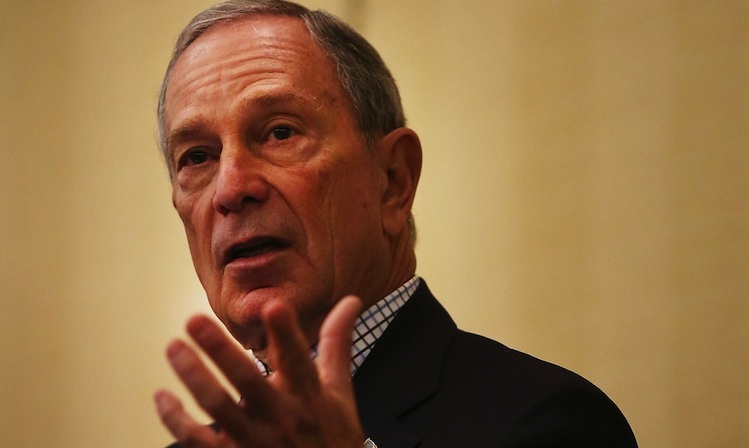 New York City Mayor Michael Bloomberg gave himself a two-cent raise this year: After announcing changes in the state payroll tax, the take-home pay on his one-dollar yearly salary jumped from 93 cents up to 95. 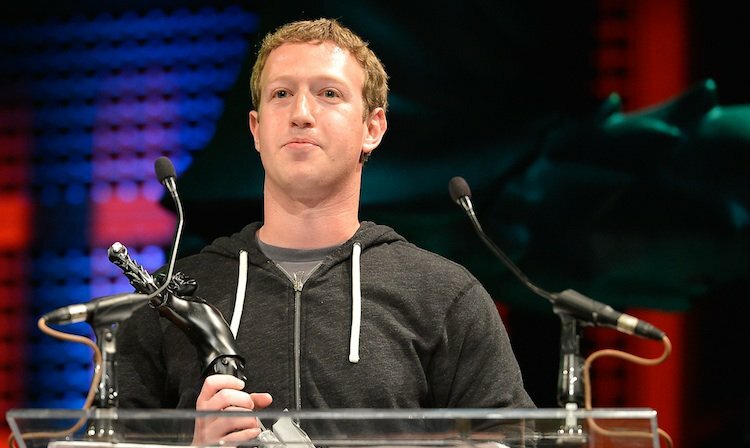 An SEC filing reported that Facebook founder and CEO Mark Zuckerberg lowered his salary to $1 this year, tossing him into the elite group that already have so much money, they don’t even need to get paid.